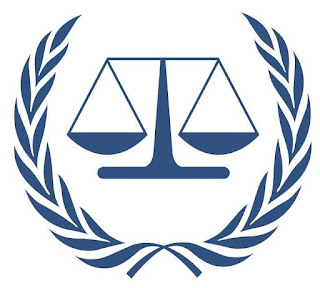 The International Criminal Court (ICC), governed by the Rome Statute, is the first permanent, treaty based, international criminal court established to help end impunity for the perpetrators of the most serious crimes of concern to the international community. The ICC is an independent international organisation, and is not part of the United Nations system. Its seat is at The Hague in the Netherlands. Although the Court’s expenses are funded primarily by States Parties, it also receives voluntary contributions from governments, international organisations, individuals, corporations and other entities. The ideal candidate for the International Criminal Court (ICC) Field Operations Coordinator job opportunity should hold a Diploma of secondary education. At least eight years of relevant work experience, preferably in an operational, investigative, police or similar environment. An advanced or a first-level university degree may be considered as a substitute for two years' working experience only to determine eligibility. Previous experience in a multinational environment would be an advantage. Presents a positive image of the organisation during external discussions. Has an open mind and contributes to innovation. Communicates in a transparent and open way with internal and external contacts while complying with confidentiality requirements. 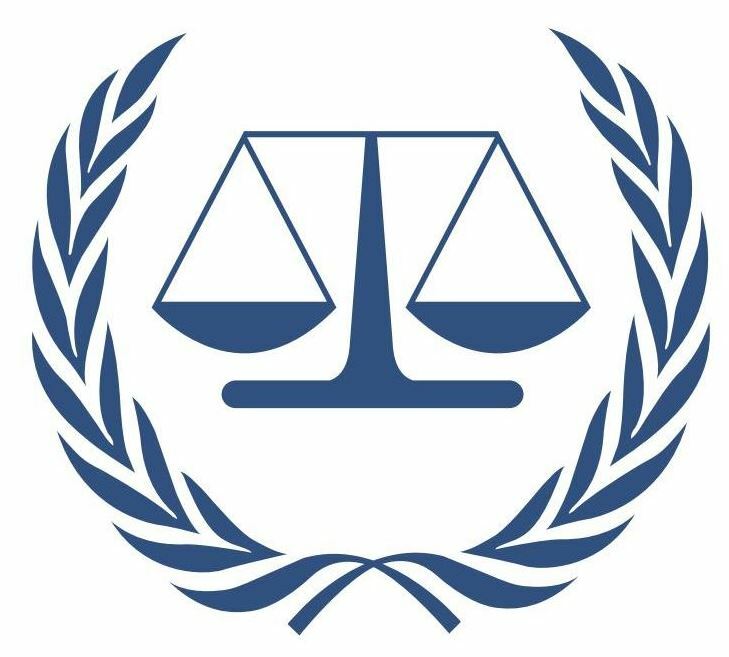 All suitably qualified and interested candidates who desire to join the International Criminal Court (ICC) should apply by visiting the web link below.